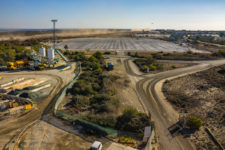 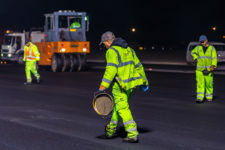 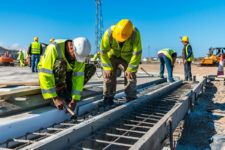 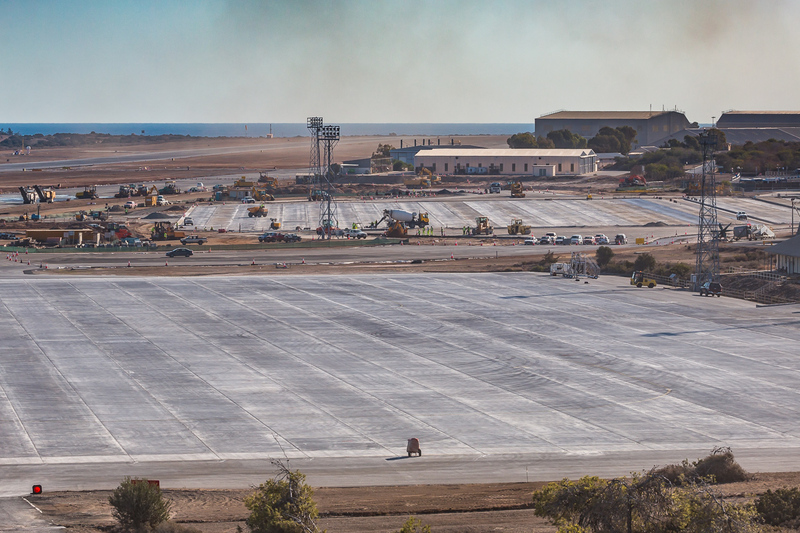 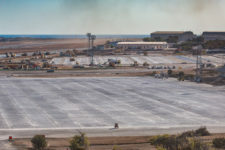 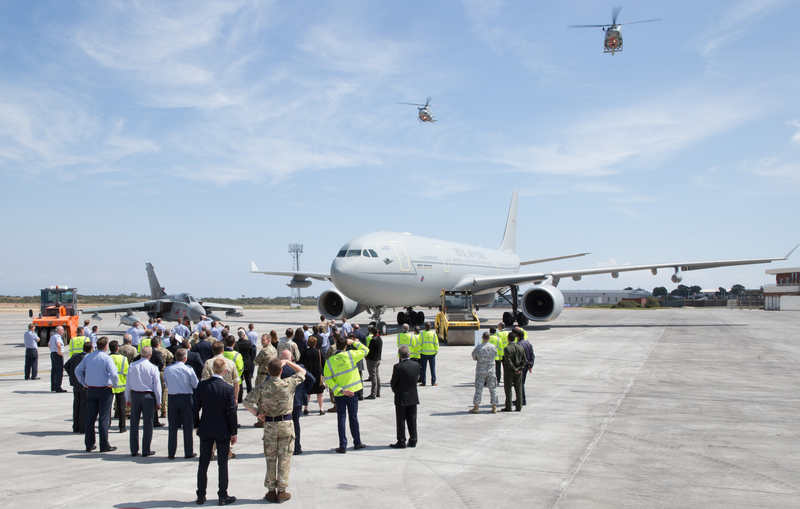 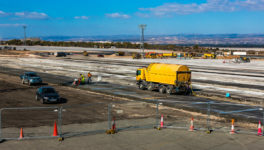 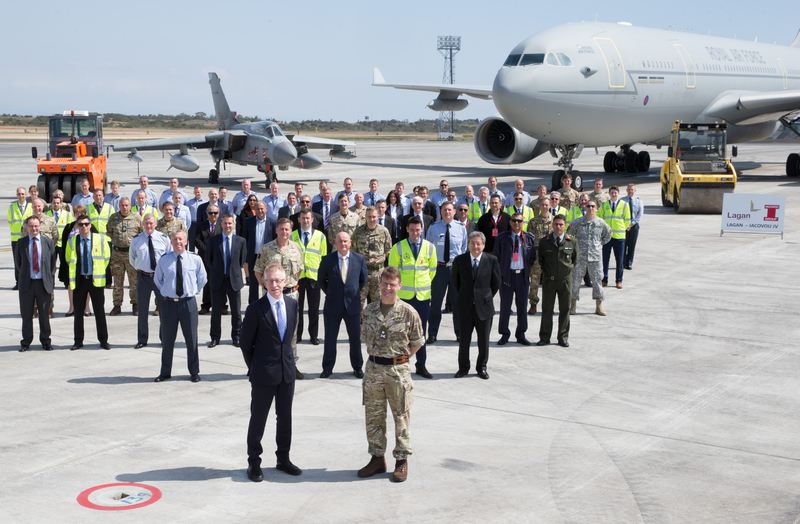 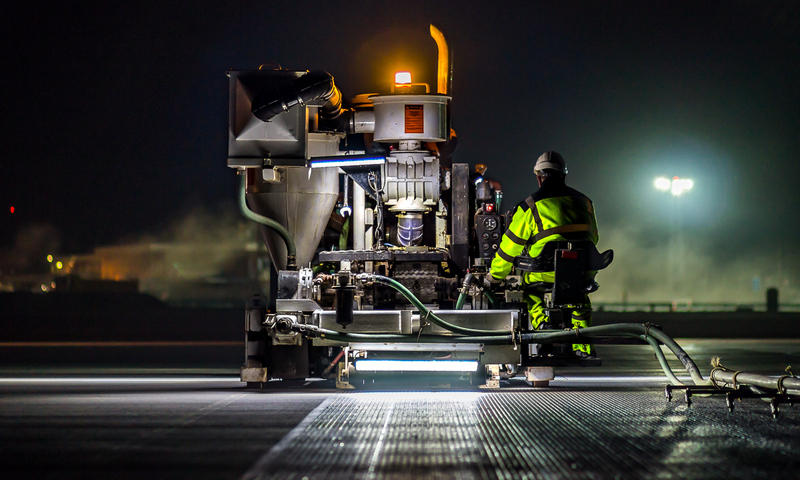 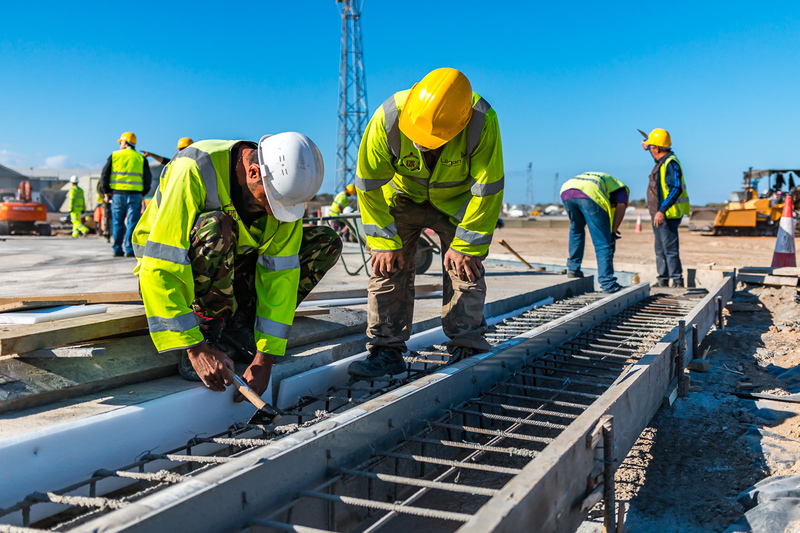 Lagan Aviation & Infrastructure and local partners Iacovou have handed over the Runway to full operations at Royal Air Force (RAF) Akrotiri, Cyprus. 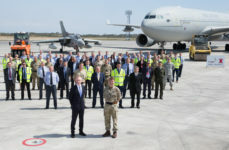 With works commencing on this £46 million project in the Summer of 2015 the project has completed whilst maintaining operational readiness at the most strategically important base that the RAF operate. 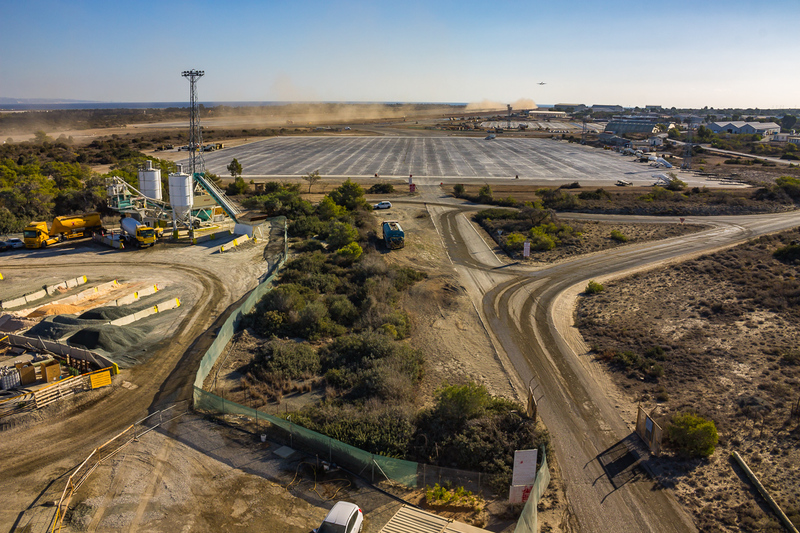 Installation of new drainage network to entire scheme including 5nos petrol interceptors and 4nos emergency fuel storage tanks to cater for spillages.